This attack is disgusting. 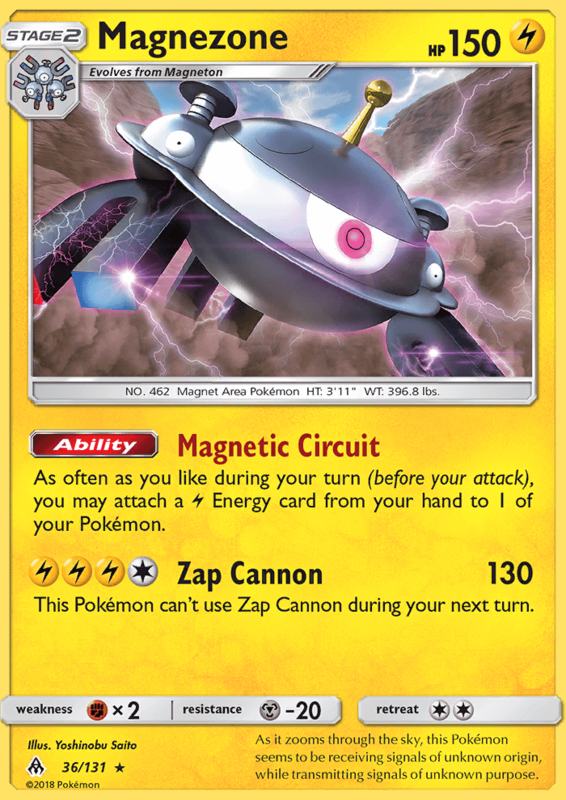 Electrivire UPR does the same amount of damage for LLCC and no Hyper Beam effect. LLLC for 60.5 damage per turn isn’t acceptable even on a blastoise-type card.